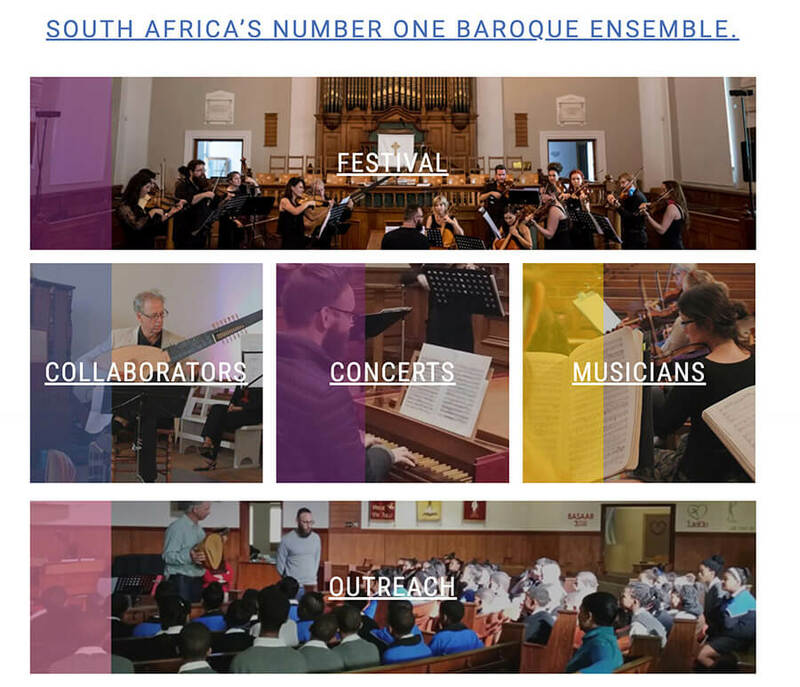 Camerata Tinta Barocca, South Africa’s number one baroque ensemble, presented an unusual request when they approached The Website Engineer – they already had a fully developed website design, they just needed us to build it. 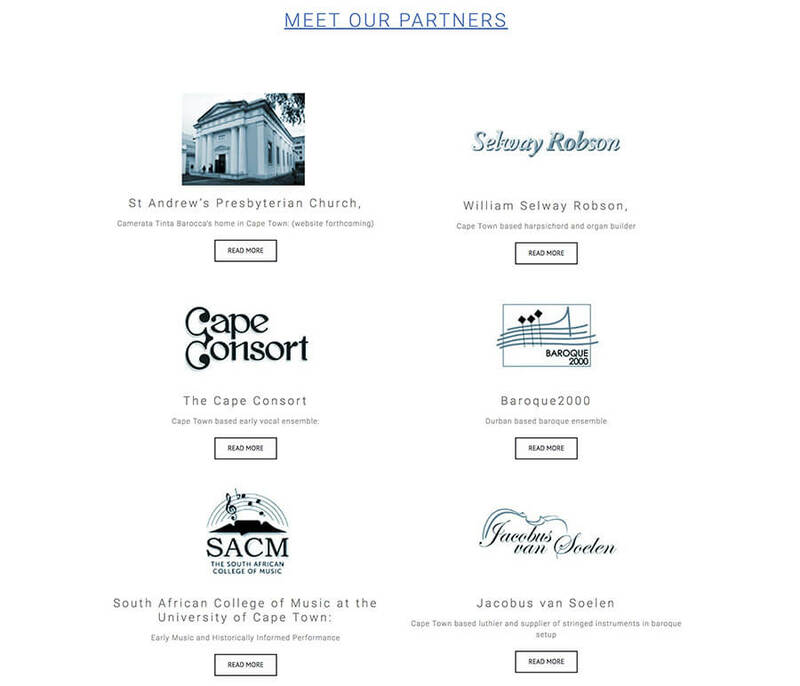 It’s uncommon for us, as we also offer comprehensive website design and branding, but we were nonetheless happy to take their existing Adobe Photoshop and Illustrator files and put our developers to work. We stayed true to their vision while combining their design with our flexible website platform to make it easy for them to keep their fans up to date on their performances. 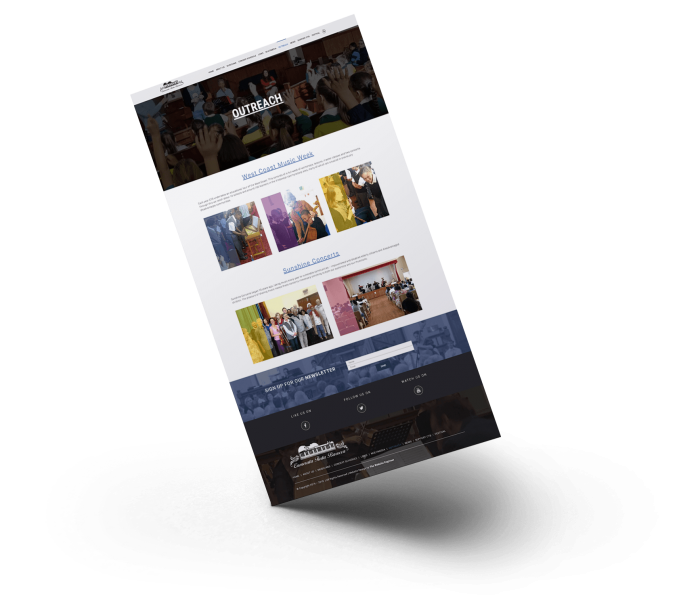 When it comes to websites, there are always some unforeseen requirements, but the Camerata Tinta Barocca was in safe hands with our custom development experts, so we were able to add necessary functionality to some design elements to get their website working as they envisioned it. 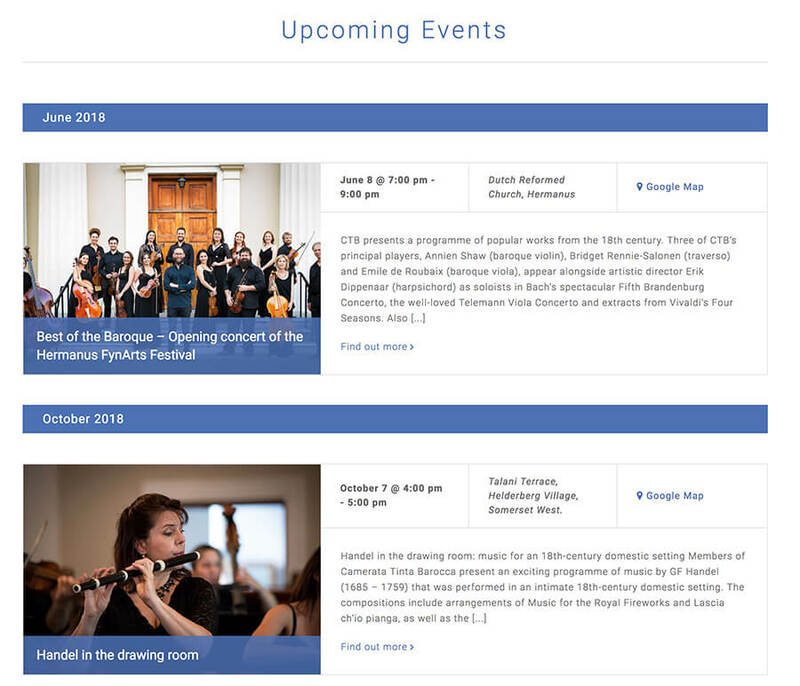 Just as the Camerata’s focus is on their music, ours is on our process-oriented communication and development approach, which helped us to complete the project with minimal client contact, delivering a website to their specifications while letting them to focus on the music.